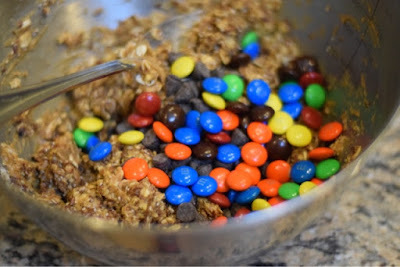 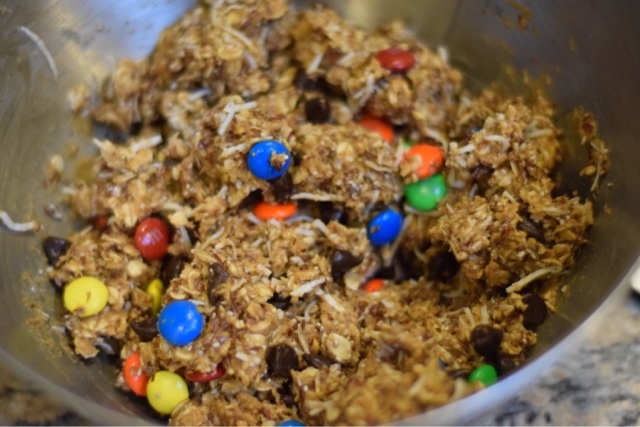 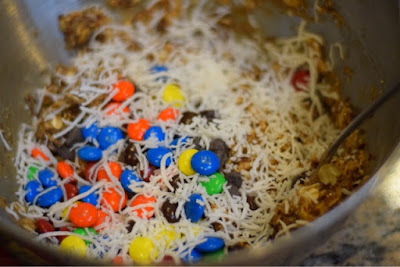 Mix all ingredients in a medium size to large size mixing bowl. Place mixture in fridge for 15-30 minutes. 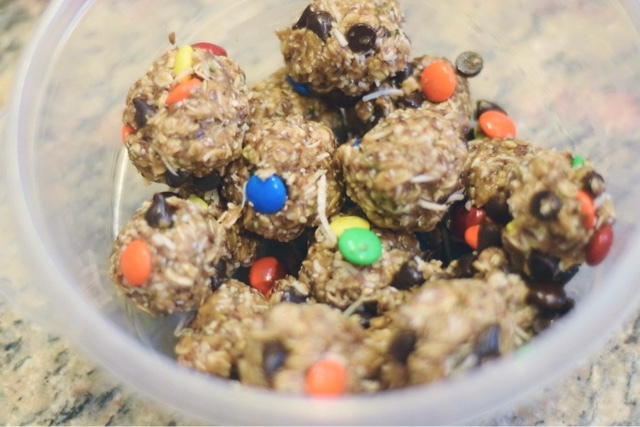 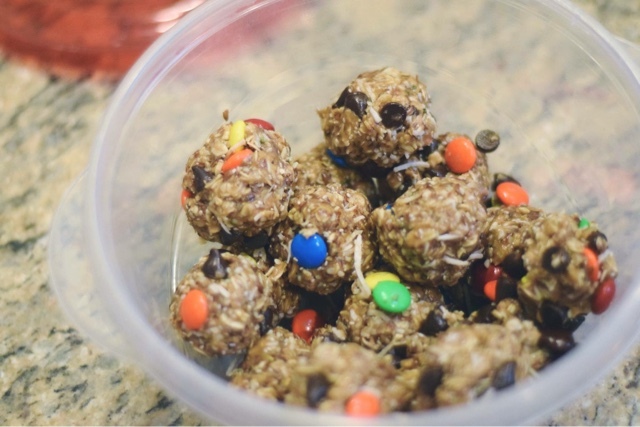 Roll into balls (it's easier when your hands are wet), place in a Tupperware container, and put back in fridge to store.